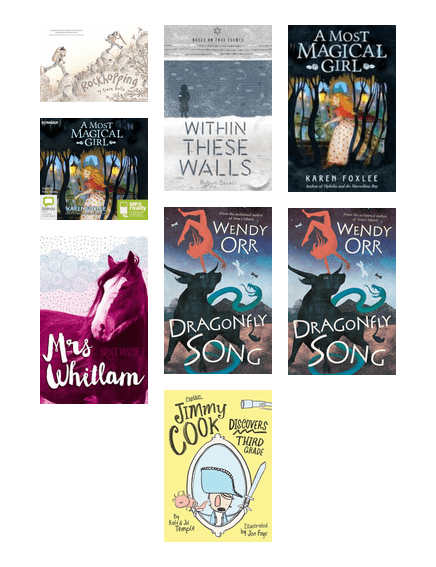 Here is the shortlist for book of the year for younger readers. Can you pick the winner? 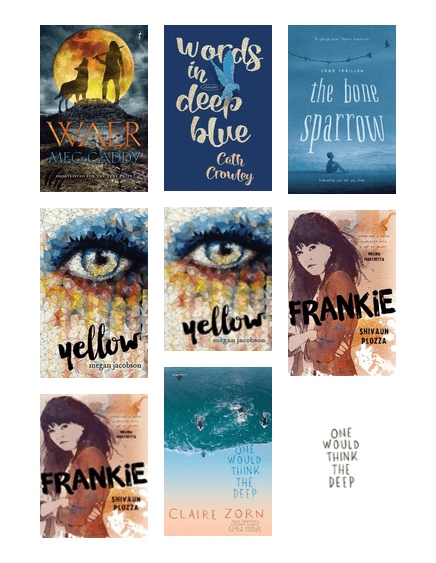 Here is the shortlist for Book of the Year for Older Readers. What's your pick? 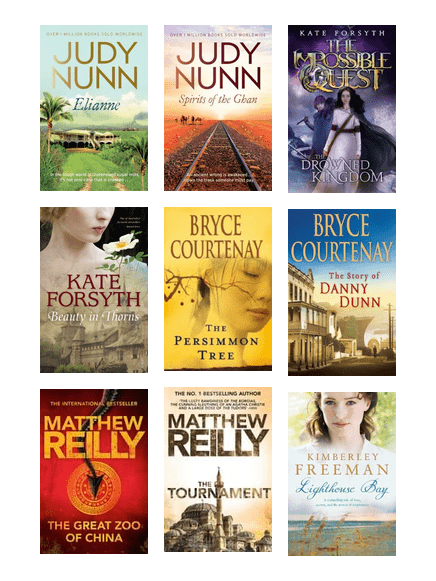 These novels are either set in Australia or were written by Australian authors. 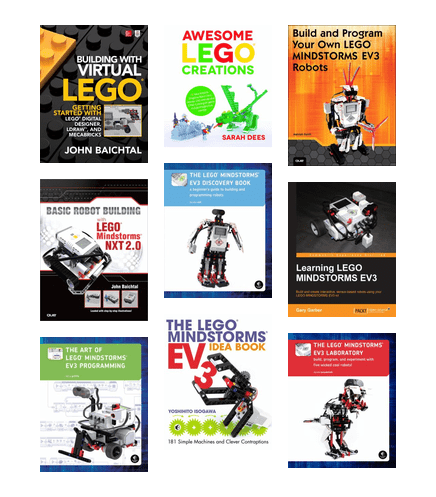 Do you use EV3 or just love building things with Lego? 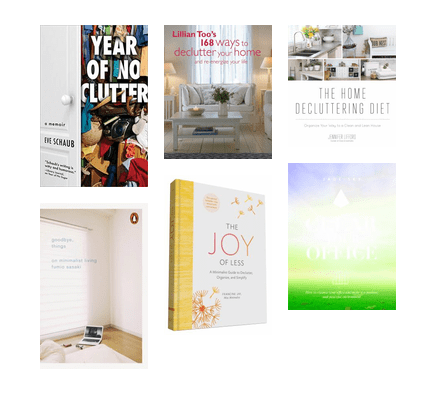 Have a look at these books for some inspiration! 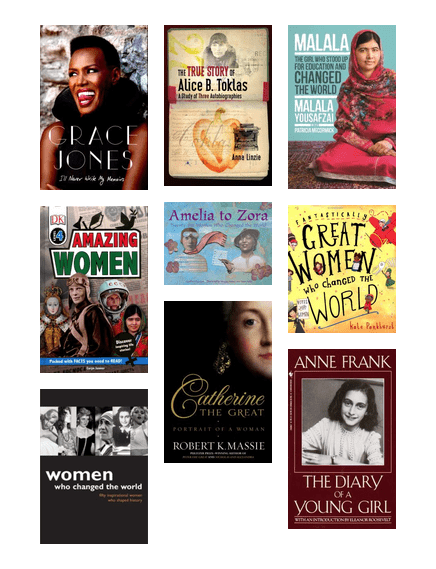 Explore the stories of influential women throughout the world's history. Find out how to let go of the unwanted stuff in your life. Sherlock Holmes is a fictional private detective created by British author Sir Arthur Conan Doyle. After one book you will be hooked! Like watching The Block and would like to give your own home a makeover? 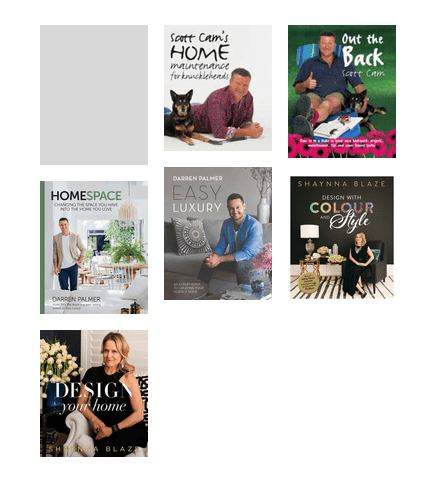 Try these books by The Block judges and builders. Experience the glamour and adventure of rail travel past and present. Maybe you will be inspired to take your own journey!